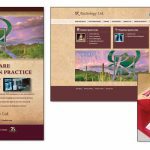 The Caliber team has more than two decades of experience working with hospitals, physician groups, specialty service lines, behavioral health organizations, medical device companies, medical trade organizations, bioscience and biotechnology companies. 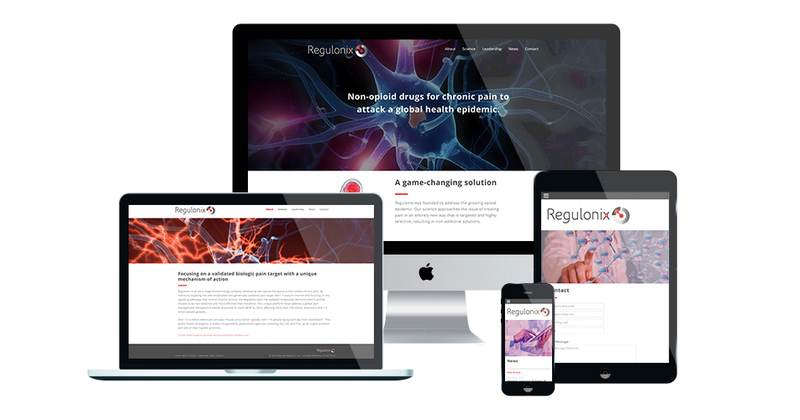 We understand the highly evolving and competitive healthcare landscape that organizations are navigating to reposition for the future. 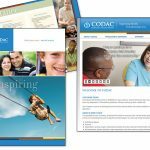 We provide executive leadership with strategic thinking and breakthrough campaigns to solve business challenges and meet revenue goals. 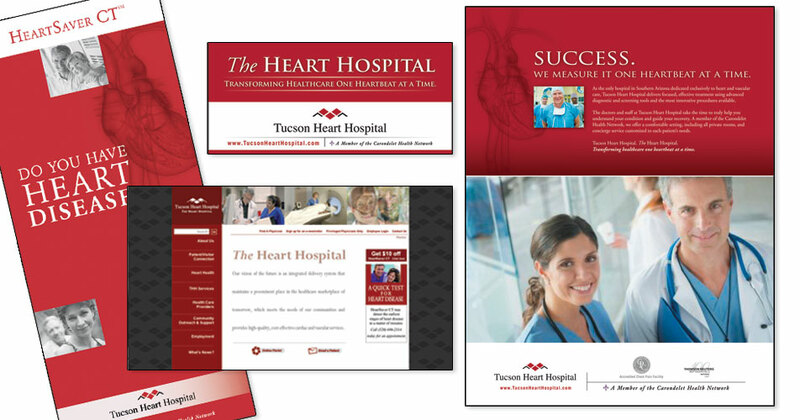 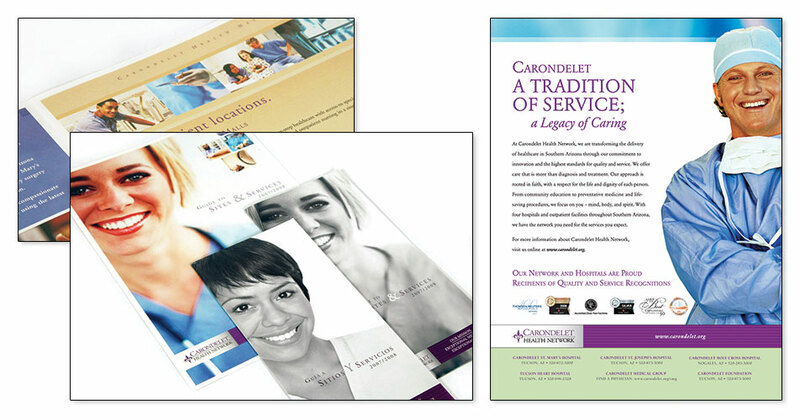 Carondelet, a nonprofit healthcare system comprised of four hospitals and more than 4,000 employees, needed to enhance their brand image and increase market share. 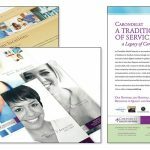 Caliber refreshed Carondelet’s brand creative, advertising, message and marketing strategy for several major service lines, such as Women’s Services, the Neurological Institute, Heart & Vascular Institute, Surgical Weight Loss, Carondelet Medical Group and others. 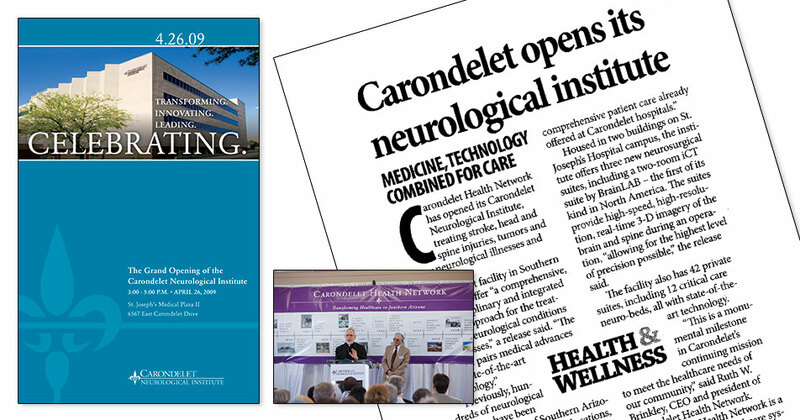 As part of its market expansion, Carondelet created the Neurological Institute (CNI)—a new, world-class destination for neurological care in southern Arizona. 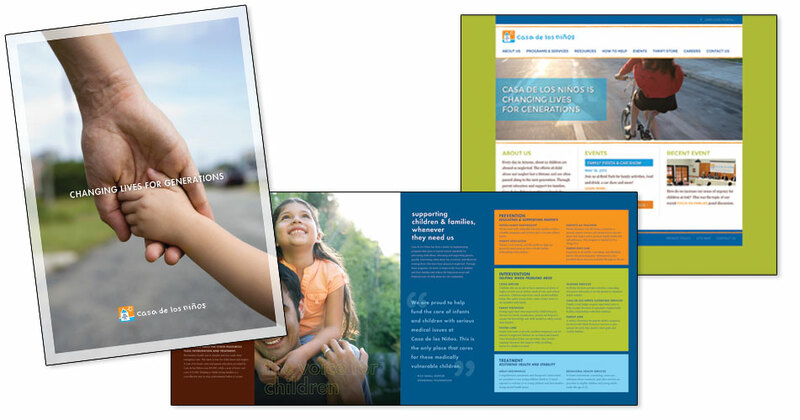 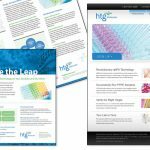 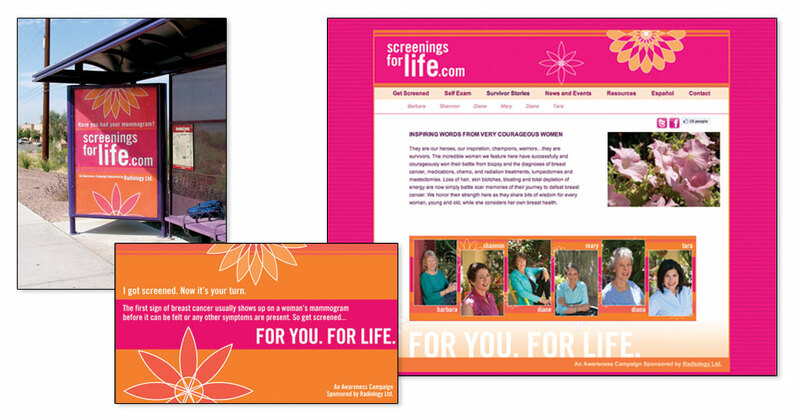 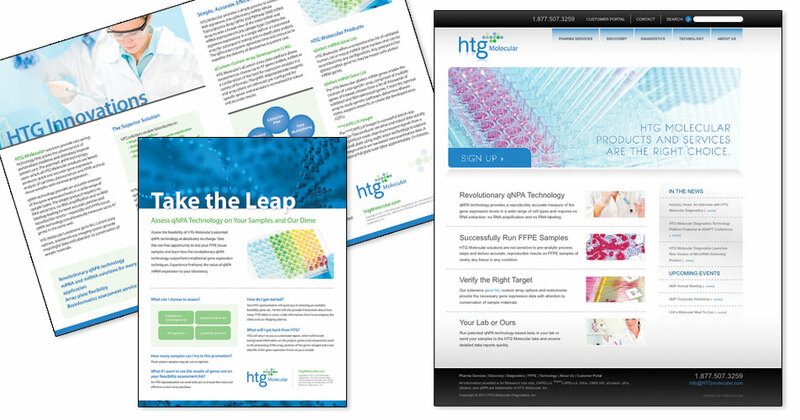 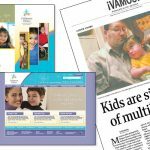 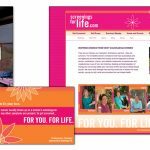 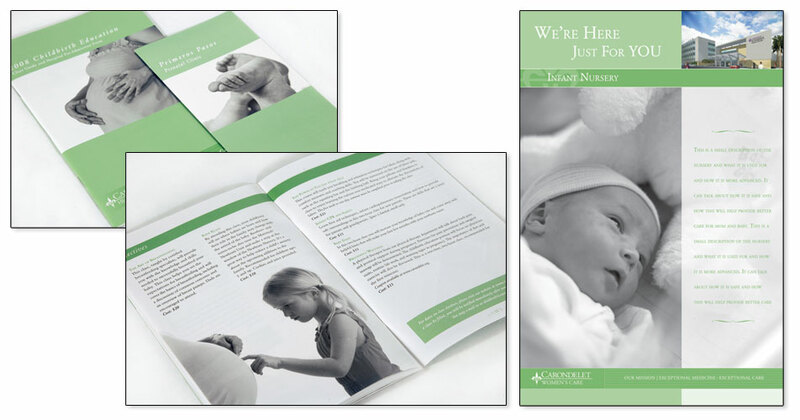 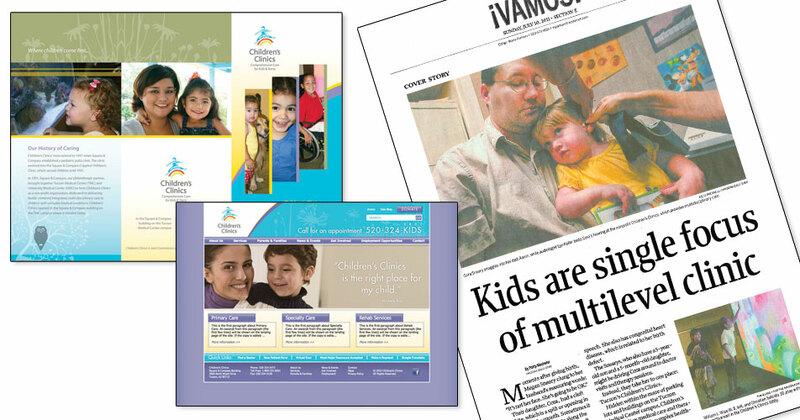 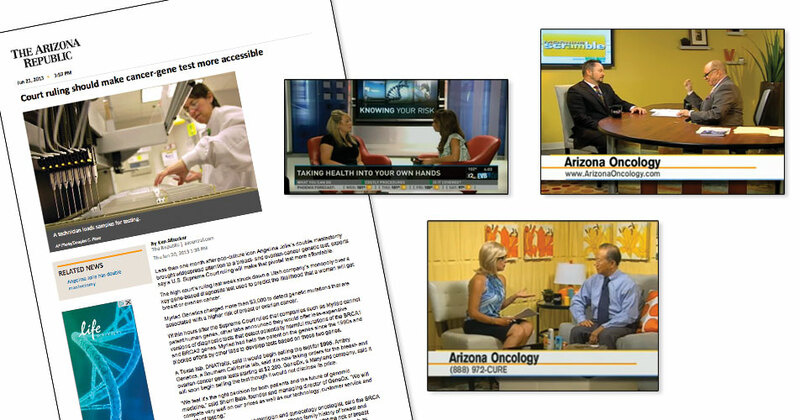 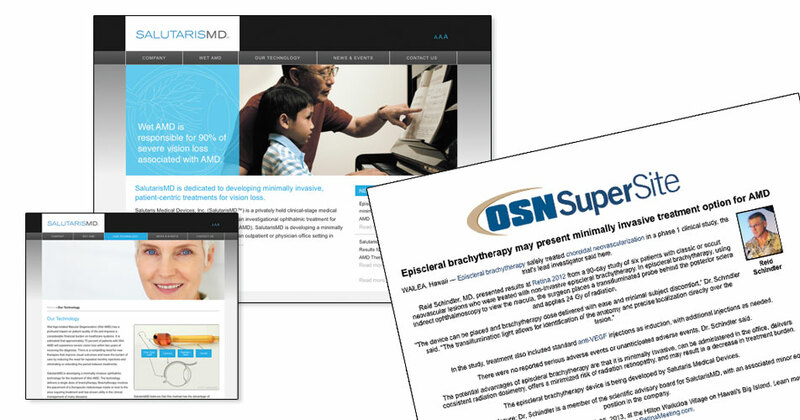 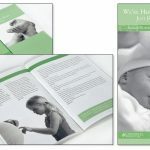 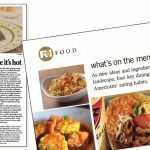 The Caliber team worked directly with network and hospital leadership to develop a branding and awareness campaign to deliver strategic messages to key audiences about the benefits of the center through media relations, events and marketing collateral. 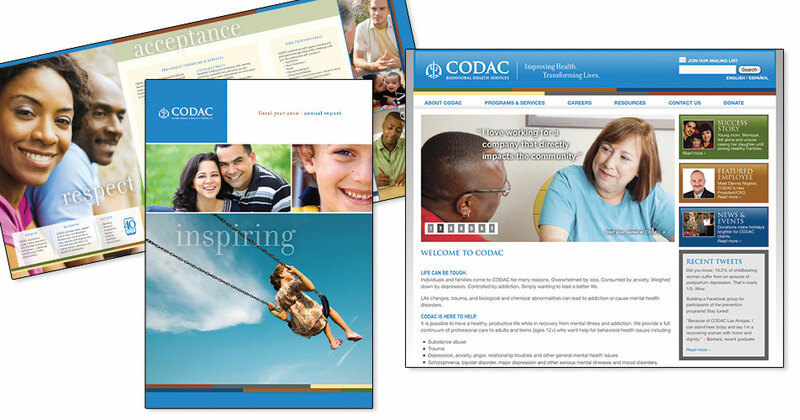 Caliber has served as a strategic partner to CODAC and its senior leadership team for more than 10 years to brand the organization, develop and market programs and assess the relevancy of services, identify target audiences and determine future organizational needs based on the changing healthcare landscape. 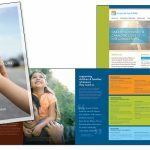 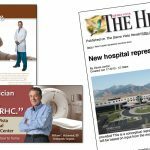 Caliber acted as a strategic partner and advisor to Sierra Vista Regional Health Center to rebrand the hospital and promote all service lines. 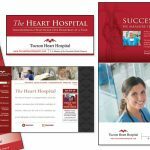 Our team guided hospital leadership through an acquisition with a national healthcare system and executed a public outreach campaign for a planned, new hospital. 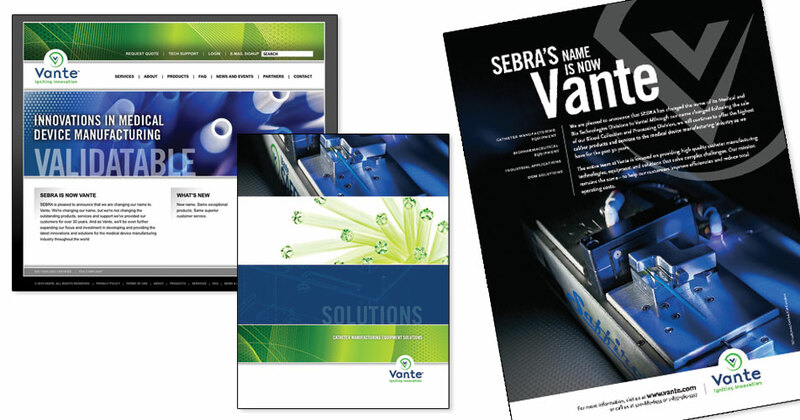 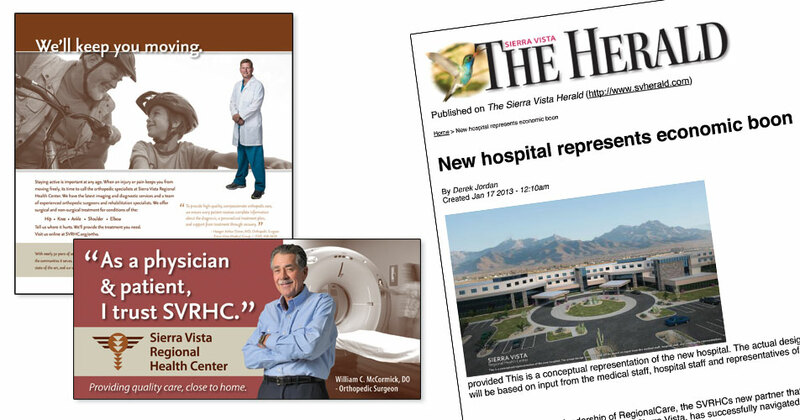 Caliber also branded and supported physician recruitment/service line development for Sierra Vista Medical Group. 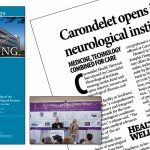 Caliber renamed and branded a global leader in the medical device manufacturing industry that had sold its name along with a division of the company. 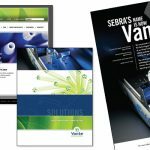 Our team developed a highly targeted and integrated approach to the launch of the new company brand with tradeshow promotions, micro-marketing to key customers, event sponsorships, advertising and online marketing; all timed for maximum impact to engage current and potential customers with the new brand.